professional women through the education and sharing of ideas and experiences. Join us monthly for Roundtables featuring speakers on personal and professional development topics. Meetings include time for networking with peers in the business community. Roundtables benefit everyone from early-career professionals to executive leadership. CBW’s mentorship program is an official Lean In affiliate. Inspired by Sheryl Sandberg’s book of the same name, Lean In Circles are small peer groups that meet regularly to learn and grow together. 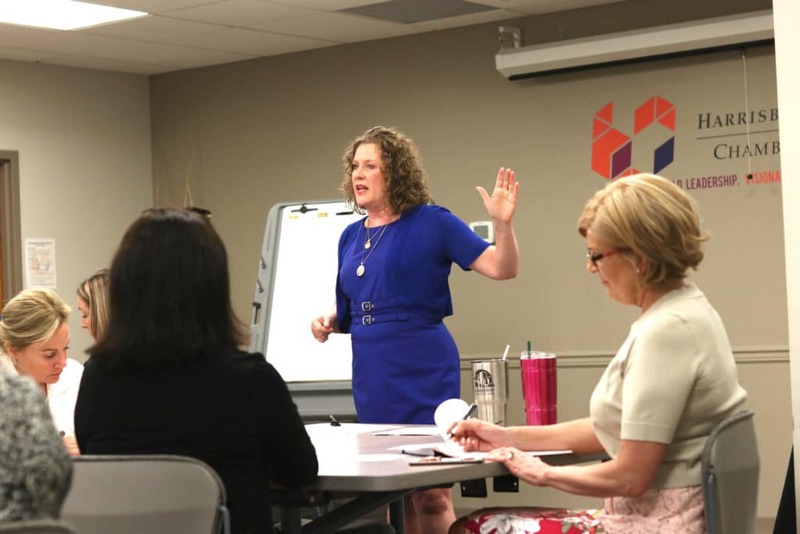 The Lean In Circle affords you an even greater opportunity to interact with you peers and a circle moderator in a small group setting. Circles are comprised of a mix of early-career, mid-career and executive level professionals. Each year, CBW designates a Charity of Choice that aligns with CBW’s mission to promote the advancement of women in business. The selected organization is recognized at each Roundtable. Donation partners must be member of the Chamber & CREDC. *Meetings are now held at Central Penn College’s Conference Center unless noted otherwise. Meetings are open to all members free of charge. There is a $20 fee for non-members. The Serpentine Ladder: Who Says Your Career Has to Follow a Straight Path? Join Chamber Business Women today! 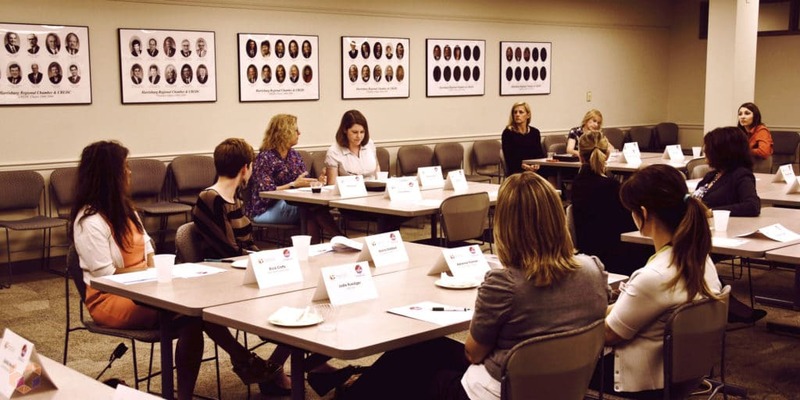 Want to learn more about our Chamber Business Women roundtables and events? Questions about an event? Interested in speaking? Send us a message today and one of our chamber staff members will get back to you.